Ollies are an essential skateboard trick. Learn how to ollie in just a couple minutes with a few easy steps. We'll give you some trick tips on how to do an ollie high on a skateboard. 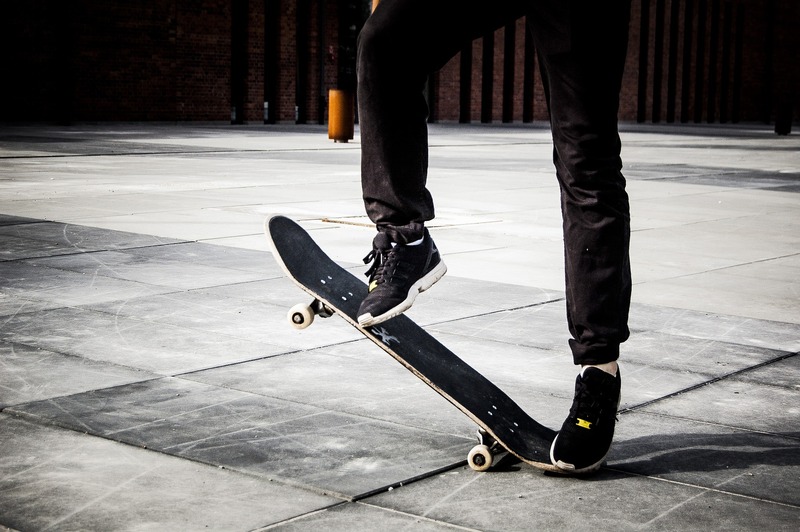 Improve your ollies with this skateboard trick tip.